OnePage Hosting WordPress theme performs 100% responsive layout that make your site adapt well to all mobile devices in the best way! 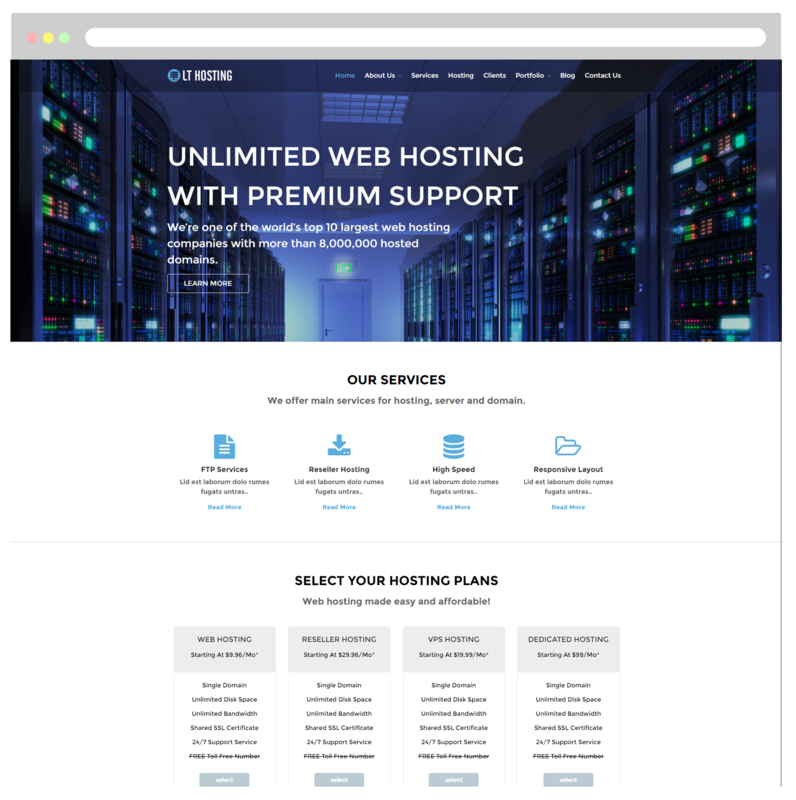 LT Hosting Onepage is a free single page version of LT Hosting WordPress Theme (multi-page). 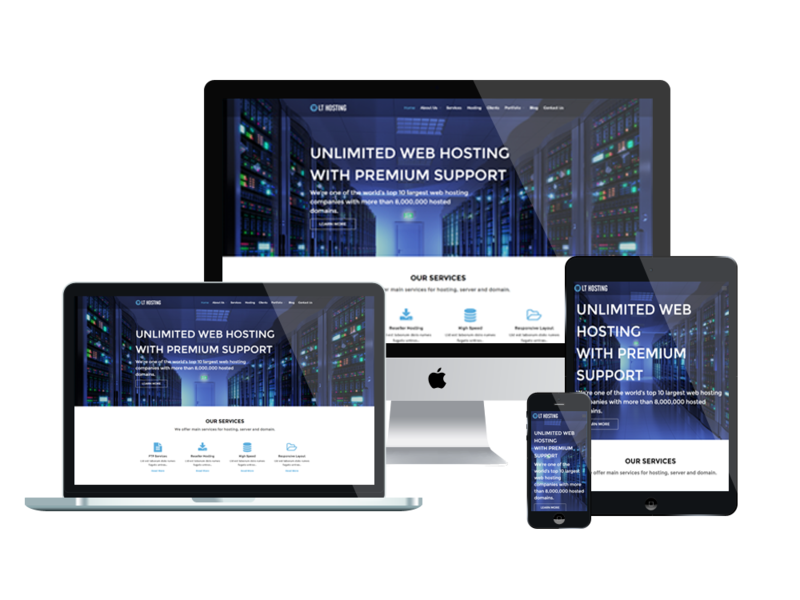 This excellent theme comes with a clean and creative design that makes it suitable for setting up any business-related website, especially for showcasing and selling hosting and relating services. It is a type of Internet hosting service that allows individuals and organizations to make their website accessible via the World Wide Web. The template framework comes with VPS Hosting, reseller hosting for making money with your own web hosting business. LT Hosting offers a 100% responsive layout that automatically adapts to any possible screen resolution of all mobile devices, so all content on your site will be displayed perfectly. Moreover, services like Bootstrap CSS & Hybrid framework, strong shortcode and drag-drop layout content…are ready as well to help clients build their websites without any effort. Go and try it now! 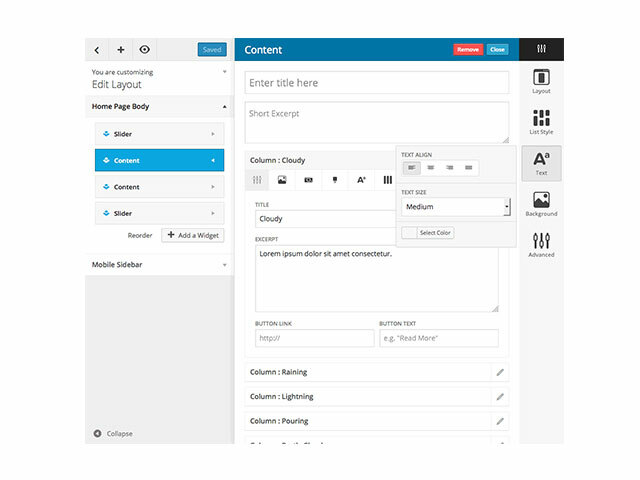 With LayersWP embed framework in our template, you can easy to create content by drag-drop, it’s very simple without coding skills. By removing endless design options and features, Layers provides you with just enough choice to create a beautiful site while still maintaining the fundamentals of good design.